Villains are some of the most badass people in all of gaming. They do what they want, when they want, in nonchalant fashion. 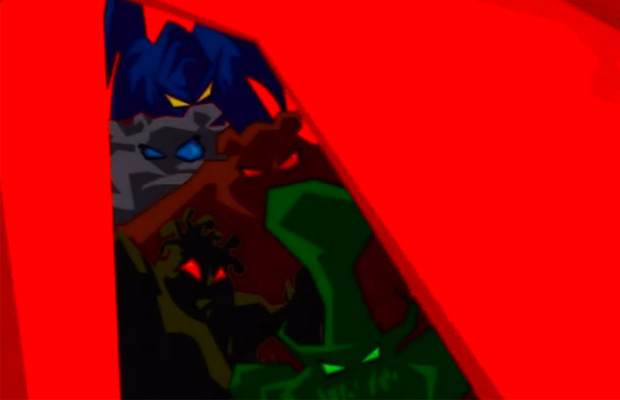 The only thing even cooler than that is having a bunch of them team up to become a near-unstoppable force that stand at the pinnacle of their evil goals. We’ve become familiar with some of these villainous staples throughout the decades, with many continuing to terrorize their franchises. Some have recently entered the realm and managed to leave an impressive mark on us. They’re the baddies you love to hate, yet aspire to be like on the low. These are the 10 Most Badass Villain Cliques in Gaming History. We all know the environment and how we should respect it has been a message that started being pounded into almost every media for the past few years. 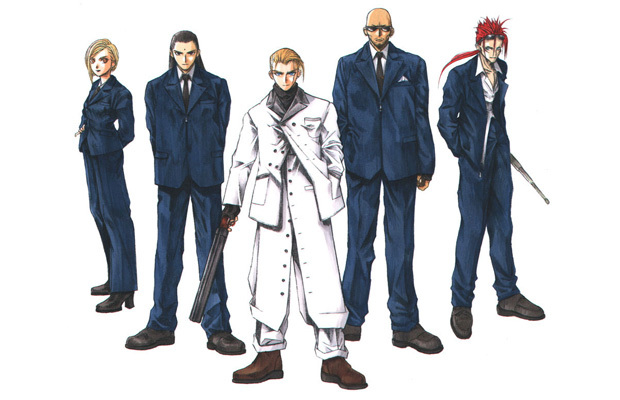 But did you know that Final Fantasy VII tackled this issue through the use of an amazing villain entourage. Enter in the Shinra Organization—a power company that uses a rather interesting source material, that being the essence of all life on Gaia known as the ‘Life Stream’, would be all fine and good if they didn’t know what it was. In fact, they do and been using it with no feeling of remorse, as well as developing a military of Super Soldiers with this same essence in order to take over the world. With its president Rufus Shinra being your typical slicked hair money grubbing maniac, this group just oozes evil and you just wanna beat that smug smirk off his face with your buster sword. 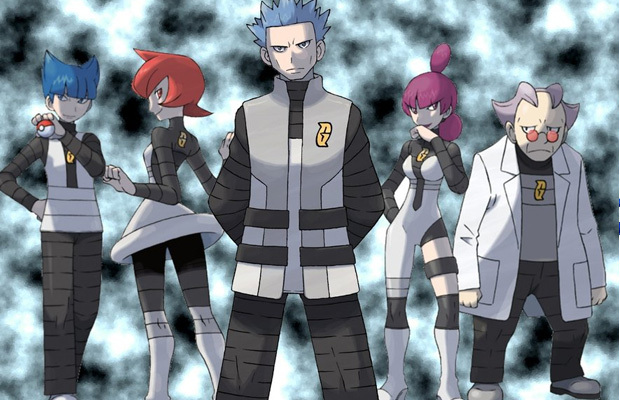 The Pokemon universe has definitely seen its share of badass and even truly despicable villains. Led by the diabolical Cyrus and his various admins, Team Galactic’s goal through the entire game series is to reshape both time and space to reflect their personal interests. This was to be accomplished by creating a special red chain to contain and control the Pokemon of both Space and Time: the legendary Palkia and Dialga. While this may seem standard fair for Pokemon villains, there are some rather shady back dealings with Cyrus seeking this goal solely for himself and using his admins as a means to an end. The group Solid Snake was once employed by—founded by the character known as ‘Big Boss’— the FOXHOUND is comprised of the most elite soldiers ever featured in a gaming series. 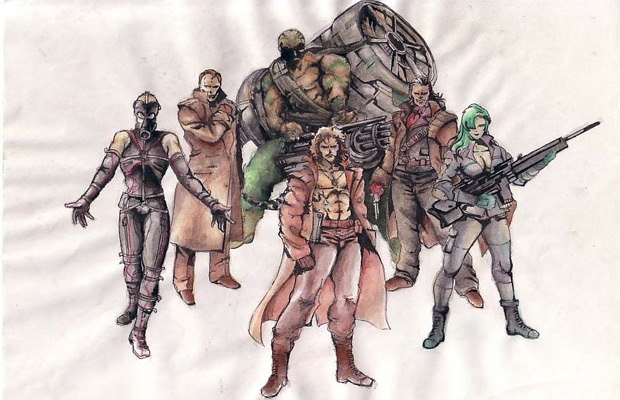 This organization went AWOL with the soldier known as ‘Liquid Snake’ to become a true military force to be reckoned with. The pain of fighting former allies becomes extremely clear through Snake’s reactions and constant battles, as it’s those moments we see just how skilled and dangerous they are as a pack. Sometimes it is those who are closest that become our greatest enemy and that makes them just that much scarier to fight. It’s to be accepted that villains always perform the shadiest of acts, but how many can say they are one of the most badass organizations by just being thieves alone. The story of the Fiendish Five is simple yet malicious. To end the line of master thieves known as the Cooper Clan, the fivesome murder its current member—the father of the protagonist Sly Cooper. And if this wasn’t enough, they destroy and take pages from the Clan’s greatest treasure, their history of techniques and members known as the Thievius Racoonus, to do with as they please. With all this done under the leadership of the Clan’s arch rival, Clockwerk, a mechanical owl bent of destroying the Coopers once and for all, you can definitely see why these thieves are more dangerous than they appear. The dark villain group infesting all of Movieland is one that definitely doesn’t seem badass at first. But after engaging in battle with them, one can understand exactly how they took over an entire virtual dimension with finesse. Comprised of the ferocious Fire Leo, who is essentially a lion with a fire mane, the dashing and ingenious Charles the Third a vampire bat who seems rather gentlemanly, the ever powerful Hulk Davidson a big bad military dinosaur, and the swift swimming Australian great white Gran Bruce—this group has the entire basis covered from the land, air, or seas. 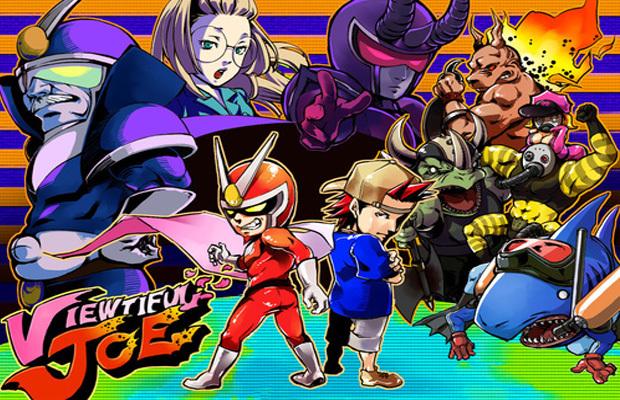 With the order from their shadowy leader to collect all the Rainbow Oscars that control each of the genres of Movieland, as well as to destroy our hero Viewtiful Joe to prevent him from stopping them, they rest at nothing to achieve this goal. These villains were made for the big screen. More often than not villains that are really evil and twisted are those who follow a dark and foreboding religion. Most of which have some form of dark deity, and yet no matter how many times it is done, it always seems to work amazingly well. 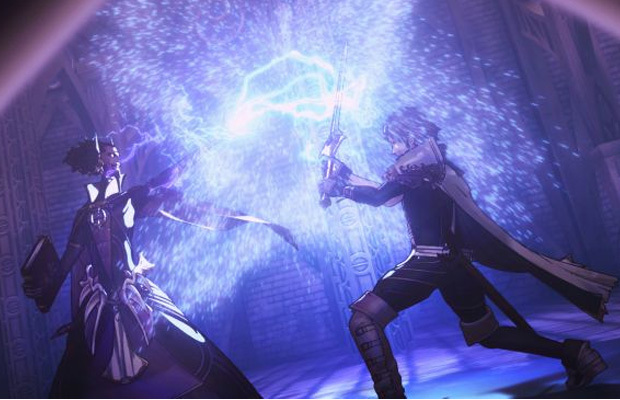 The Cult of Grima is a religious faction of the continent of Plegia led by the dark sorcerer Validar whose only goal is to summon the almighty god of destruction Grima and use its power to reshape the world. 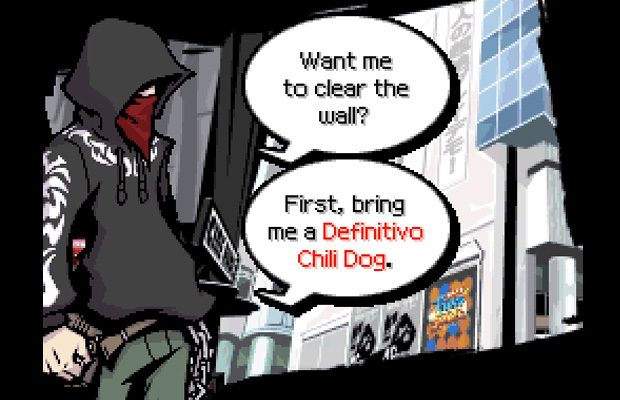 The twist is that the main playable character may or may not be at the source of it all. By the end, even though you take down Validar, it seems he was not at the highest level of the cult. 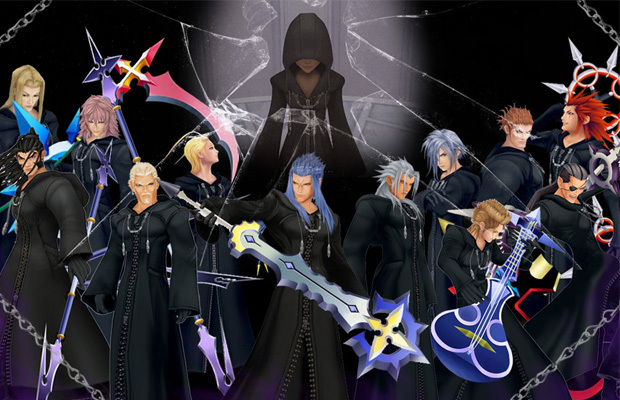 Organization XIII is a group of beings that know what it takes to be some of the most evil baddies in video game history. They’re made up of people who lost their hearts, but instead of becoming heartless, the select few have maintained their physical form. Due to their strong will power, the group have an ultimate goal of using the main hero Sora to collect hearts to form the almighty and titular ‘Kingdom Hearts’ that will allow them to regain their lost hearts. With each one having control over a different element such as flowers, lightning and water, as well as having control over a vast army of creatures collectively known as ‘Nobodies’, they’re truly a threat in sheer numbers and in terms of raw power. The group exudes a deep psychological pain for lacking hearts, and not feeling emotions like whole beings do. So they are both complex and diabolical like all great villains strive to be. In this day and age, terrorism is a lot scarier and more real than we could have ever imagined. However, before society got out of hand, Capcom managed to tackle the subject in a more engaging manner through the creation of the Shadaloo. 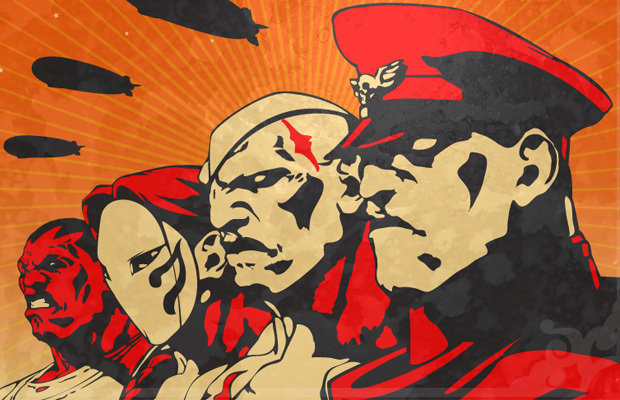 Run by the powerful fighter and psychic energy user, M. Bison, this organization has a plan that is truly the meaning of the phrase ‘the ends justify the means.’ That being they want to destroy all human life in order to preserve the bounty of nature and make M. Bison the natural ruler of this new fresh world. 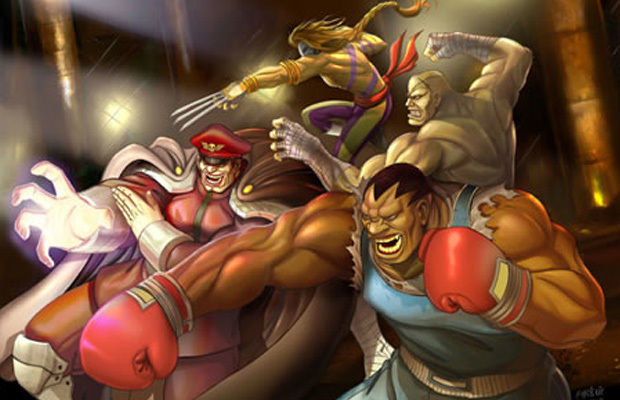 With powerful fighters such as Vega, Sagat, and Balrog making up the foursome, these guys are definitely some people you wouldn’t dare pick a fight with. Well, unless you’re a brave sole like Ryu or a pure solo badass like Akuma, of course! Living in a city like Shibuya, you meet and see people with all sorts of ideas, hopes, dreams and thoughts. To some it is a paradise. To others, well, it is a loud worthless zone of noise. For The Reapers though, it is their playground and they will invite anyone to play as long as they can survive. A group made up of literal grim reapers who every once in a while host a challenge called ‘The Reaper’s game’, they essentially kill a few dozen citizens to act as the players who, each day for a week are given one mission to complete. Though the price to pay for losing is the player’s own existence. For as evil as they may seem, there is a much more twisted secret hidden by their boss, the being known as ‘The Composer’ who pulls all the strings of Shibuya’s UG (Underground).